Certified toe-sucker. That’s me. And hoi! You! Get your mind out of the gutter! The only toes I’m sucking belong to a chicken. Multiple chickens maybe. Skinned, chopped off at the knee and braised in a sweet and salty black bean sauce. Mmmyum! It was the Saturday before Father’s Day when the family & I decided to descend upon Chequers. We’d usually head out to Rhodes, but there were things to do, places to be and assignments to complete (the sister, not me). And besides, it had been a while since our last visit, a couple of years in fact, and we were curious to see how time had affected this once lauded joint. 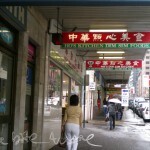 Back in the day, Chequers didn’t just serve yum cha in Chatswood – it was yum cha in Chatswood. The epitome of elegance. The height of quality. All of it awaited beyond the green marble frontage and the dark wooden doors. Sure, it was a little more expensive than your average dumpling joint, but oh! For a celebration? Why not? The restaurant has since changed hands (multiple times if I’m to believe what’s said) and, interestingly enough, looks a lot brighter than I remember it. Possibly something to do with the curtains being open. 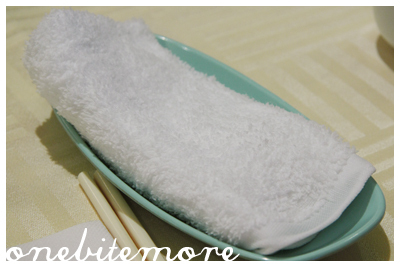 We’re seated promptly (having arrived at 11:45am) and are given a damp face towel in a dish to freshen up with. It’s a welcoming gesture, and is well received by all – particularly me, as I have just discovered some chocolate under my nails. Oops. 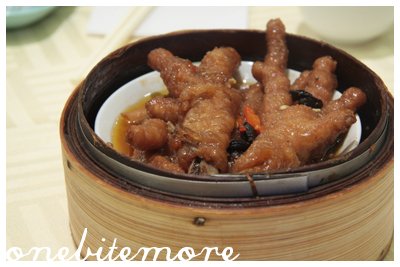 We start with the aforementioned chicken feet, which are tender and satisfying, and order an assortment of other dishes in quick succession. 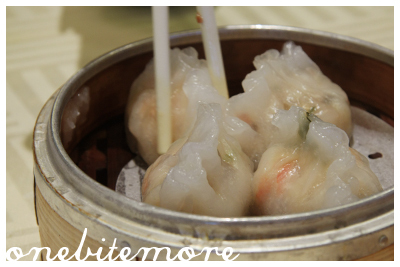 The prawn and mushroom dumplings come with a prawn and a half in each, and are made texturally interesting with slippery mushroom slivers and the crunch of water chestnuts. 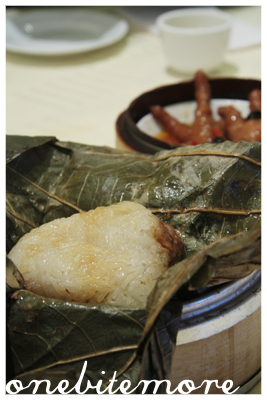 Chicken and glutinous rice parcels (two per serve) and steamed just right. The chicken is flavoursome and the rice is cooked enough as to be tender without losing the ability to differentiate between each grain. 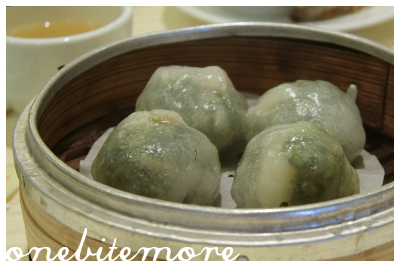 Woo kwok (fondly known in my circles as the “hairy footballs”, not to be confused with ham sui gok, which are simply the “footballs”) are my favourite yum cha dish. Deep fried yam encases a medley of pork and mushrooms and other bits and bobs, depending on the individual restaurant’s recipe. These are not too oily and have a satisfying crunch to them. Delicious! 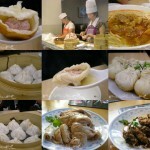 But we are not confined to dumplings. The mother (ever the purveyor of the yum cha “a la carte” menu – this, despite our cries of “But mum! We’re at yum cha! 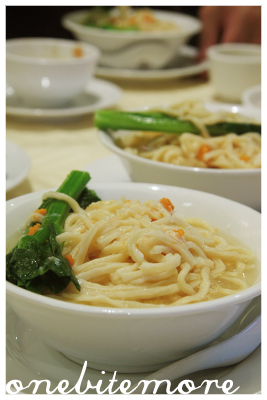 Can’t we just order… the yum?”) has spotted braised crab noodles for four and promptly orders a serve. They take a little while to arrive, but soon a soup tureen containing a glistening orange and yellow goop lands on our table. A waitress, who is clearly well versed in all things efficient, systematically doles out ladles of noodles and broth into waiting bowls. And we, who are clearly well versed in all things eating, dig in. The broth is lighter than I expected – and wonderfully sweet from the crab meat, which is scattered in chunks throughout. The orange roe of the crab provides a gritty, rich contrast in flavour and texture, and the gai larn refreshes the tastebuds. It is tasty, to be sure, but slowly becomes almost monotonous in flavour. Turns out there is only so much pure unadulterated sweetness that I can take. (Not so the mother, who clears both the sisters & my leftovers). I have moved on to the far greener pastures of dumplings. Greener in a literal sense as these are filled with spinach and scallop. It is a welcome, and familiar relief. But my eyes have alighted on the dessert tray, and greenery is forgotten. After five minutes of unsuccessfully attempting to make eye contact with the girl-with-the-tofufa-bucket, we settle for egg tarts and char siew so. 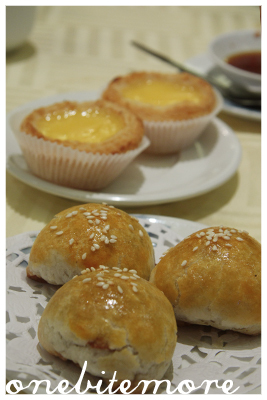 The egg tarts are lovely and warm, with a wobbly eggy custard and a flaky pastry. Just the way I like them. I’d put these ones up there with Ho’s. And that’s saying a lot. The charsiew so is equally well received – flaky pastry, sweet porky innards – and a delicious end to a “Father’s Day” lunch. And the cost? $76.20 for four – which is not bad at all. love chicken feet, but as I get older I lean more towards the (white) garlic, chilli & vinegared variety. 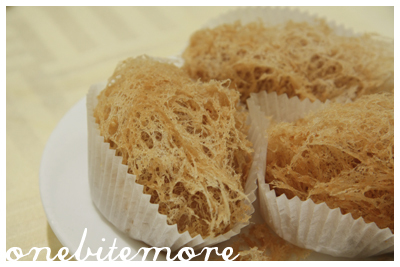 and I love the ‘hairy football’ term – I have a friend who refers to ‘ham sui gok’ as footballs as well! Wow I’ve been back to chequers for a long time! 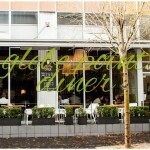 It is my old haunt when I used to live right behind Chatswood Westfield! LOL. I see the quality hasn’t changed that much. 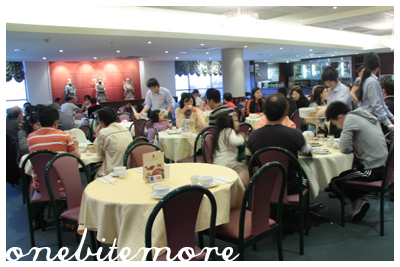 I think I still prefer the yum cha places in city though. But the woo gok… gimme! Ohh yes, I remember when Chequers had HUGE queues, way before Kam Fook came along! I prefer Kam Fook these days, but I agree with you on their egg tarts, they’re really decent! Man I haven’t been to Chequers for ages! 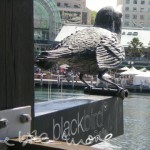 I think we used to go there a lot but when since it’s changed hands we’ve only been back once. 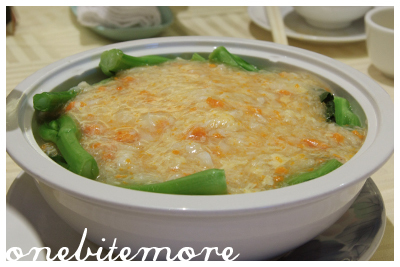 The crab noodle looks pretty good though – never seen that before on a yum cha a la carte menu!